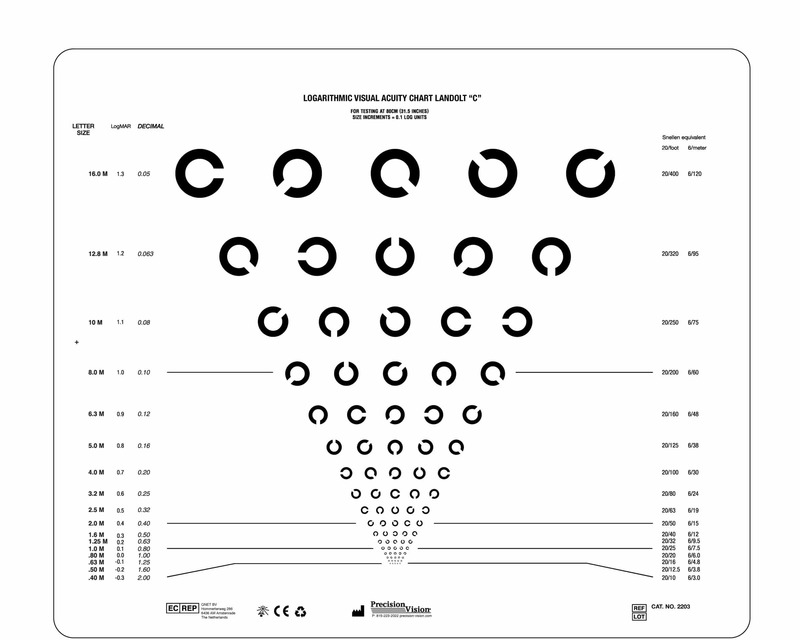 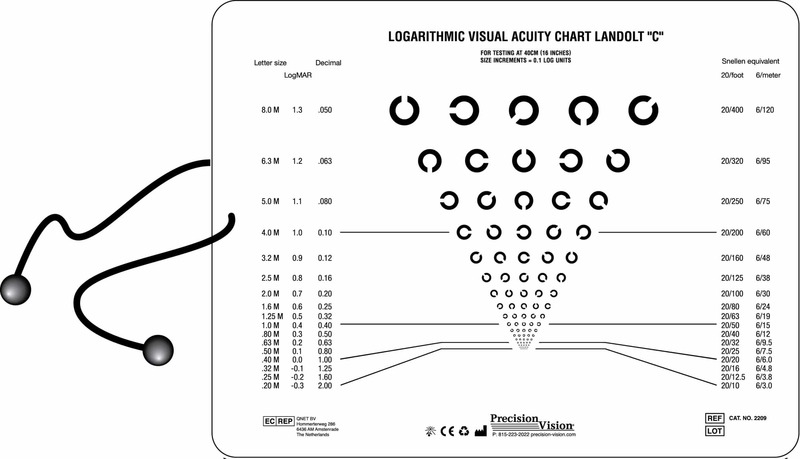 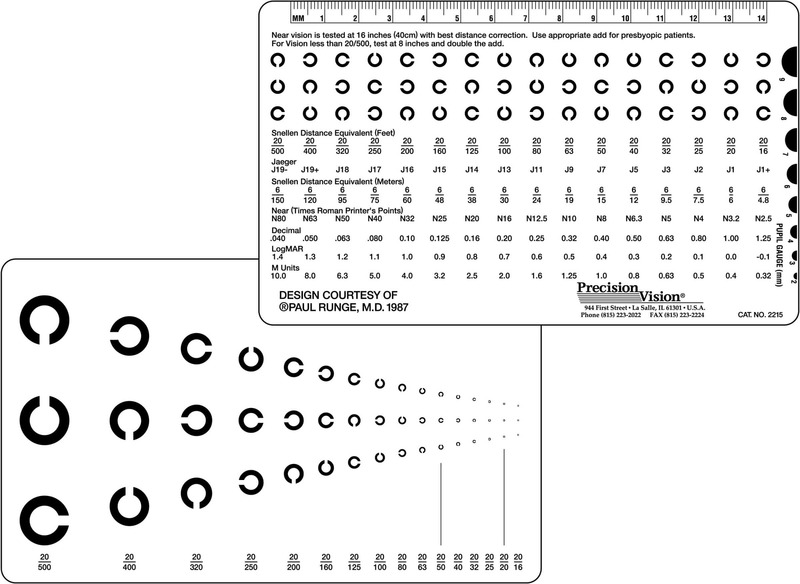 If you are searching for near vision reading charts for your office to perform near vision tests, Precision Vision offers a large number of products to assist you. 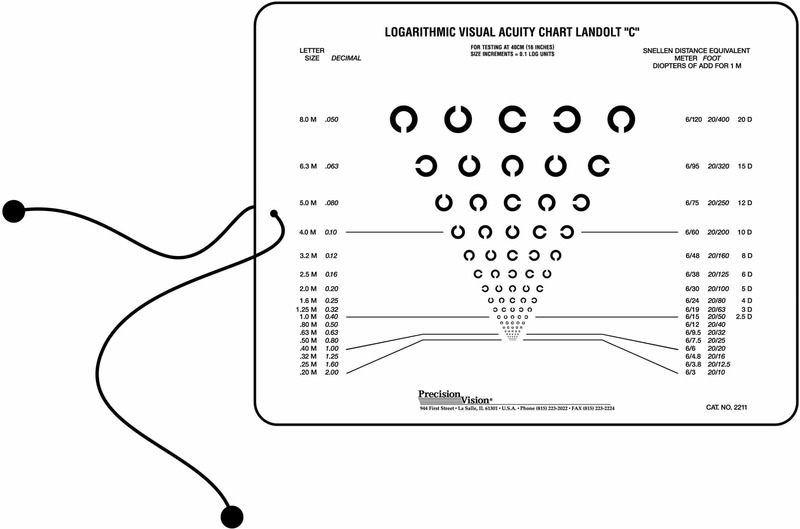 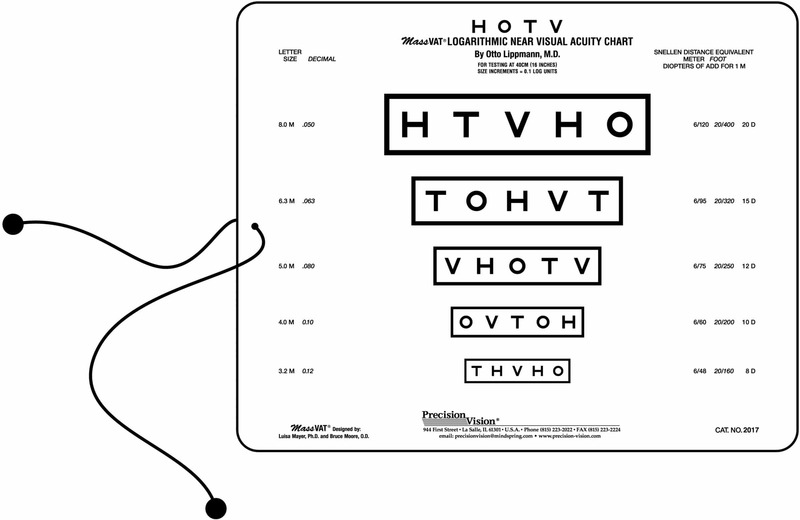 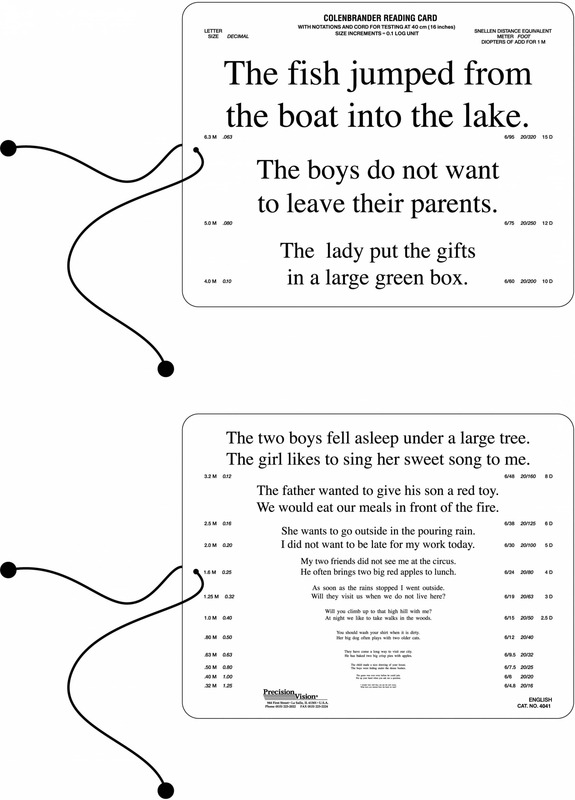 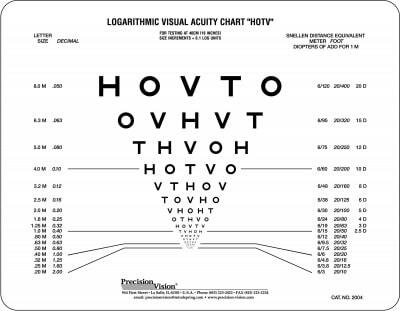 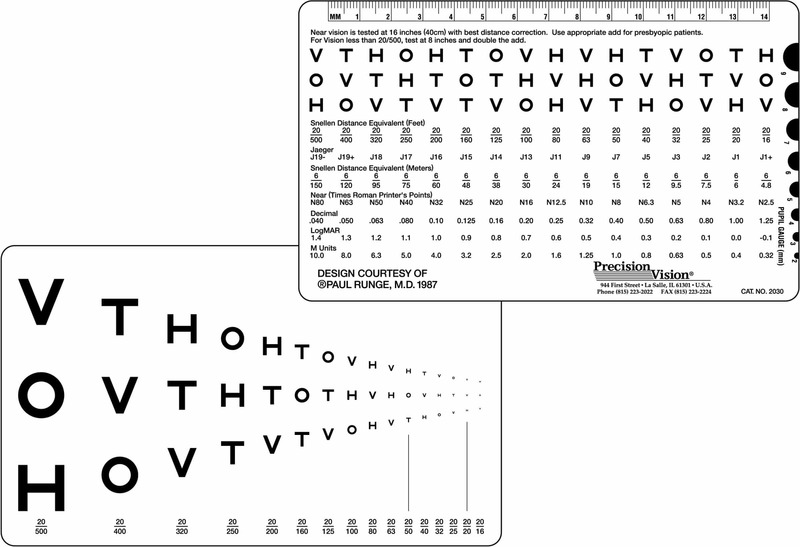 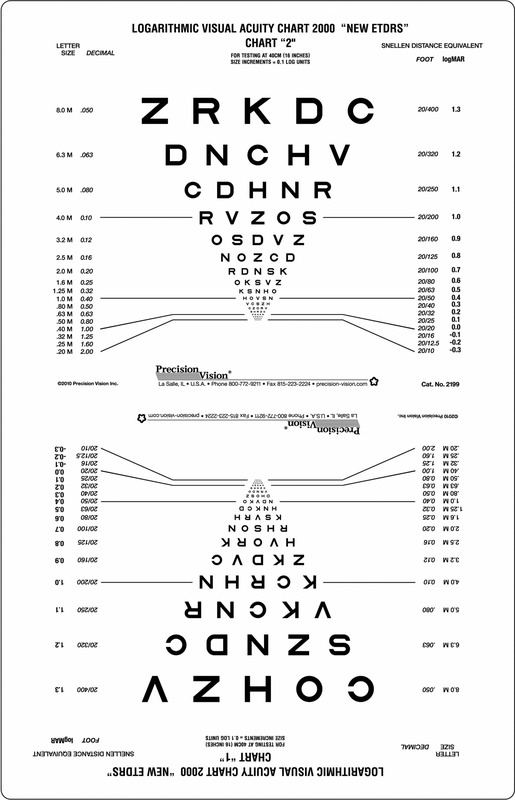 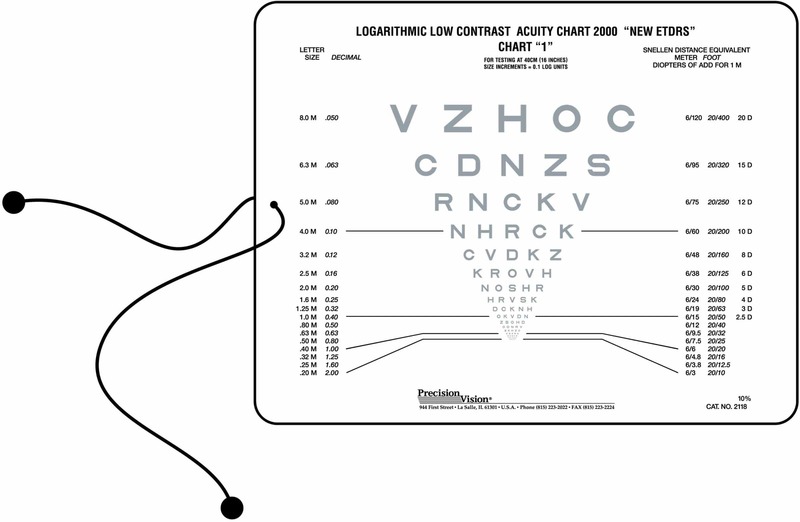 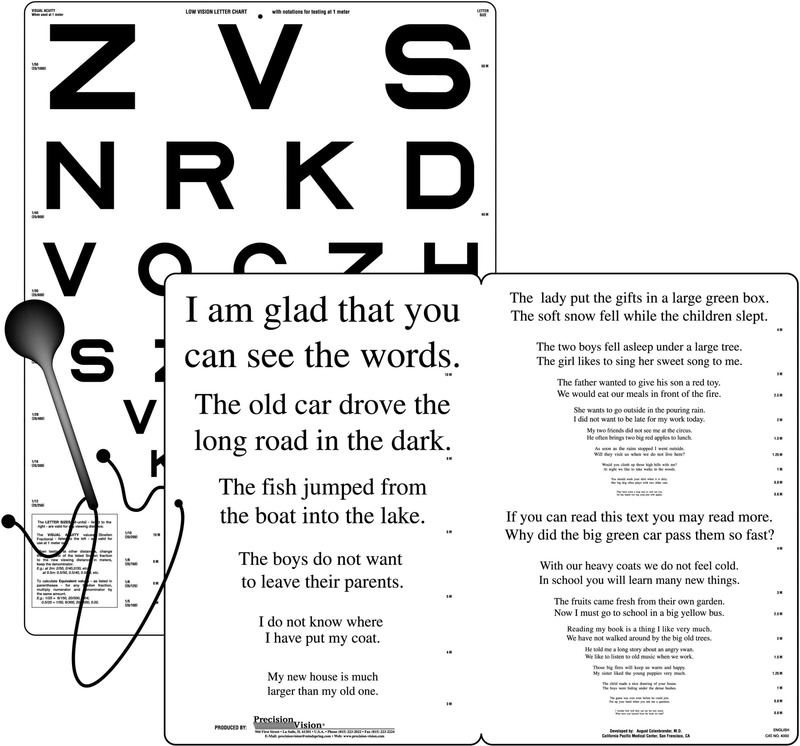 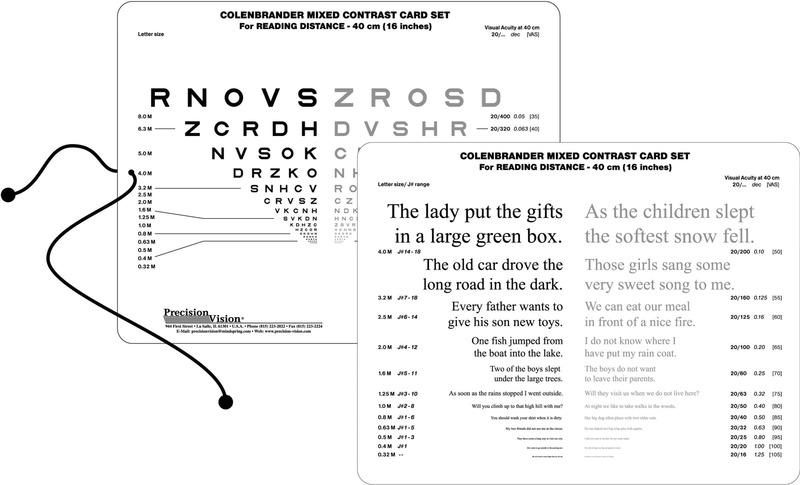 Testing for near vision can be a challenge, but not with the proper reading charts and tools. 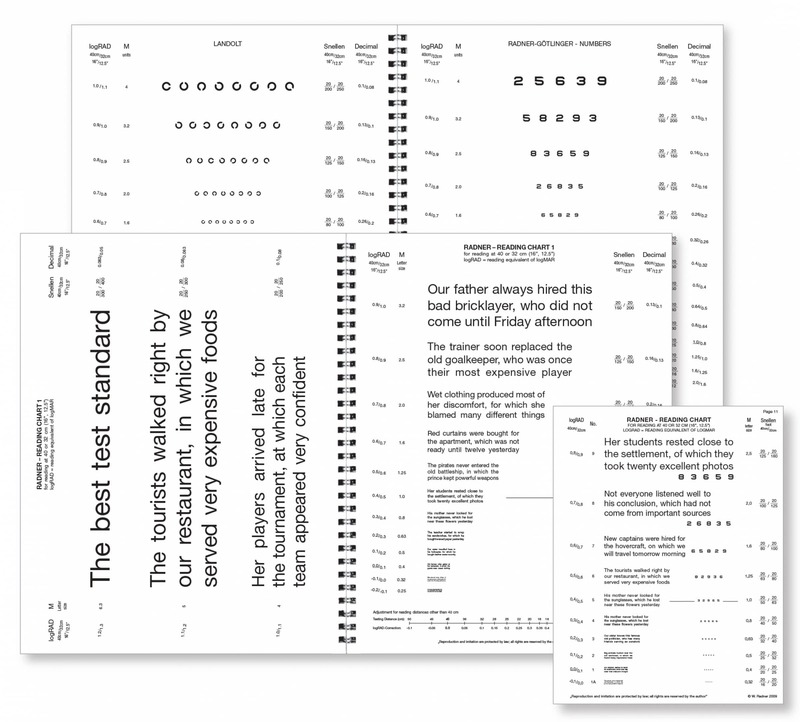 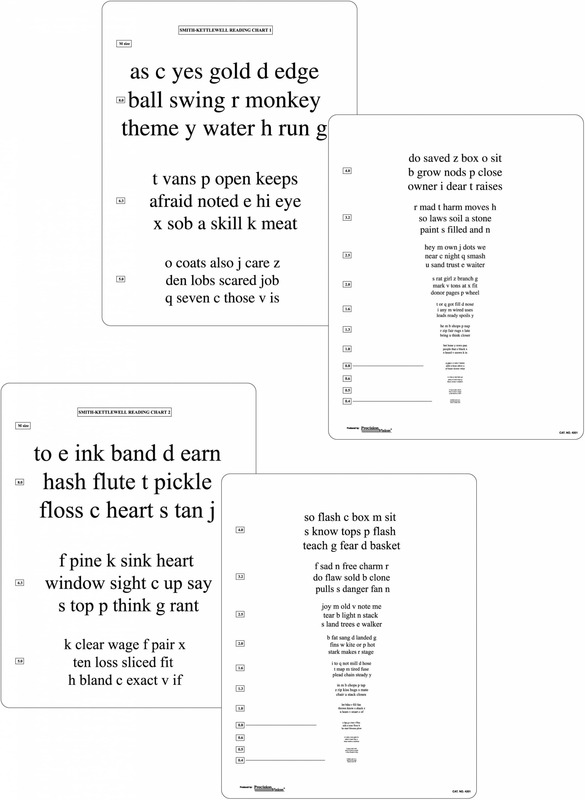 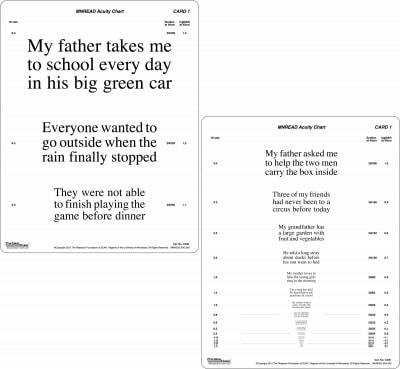 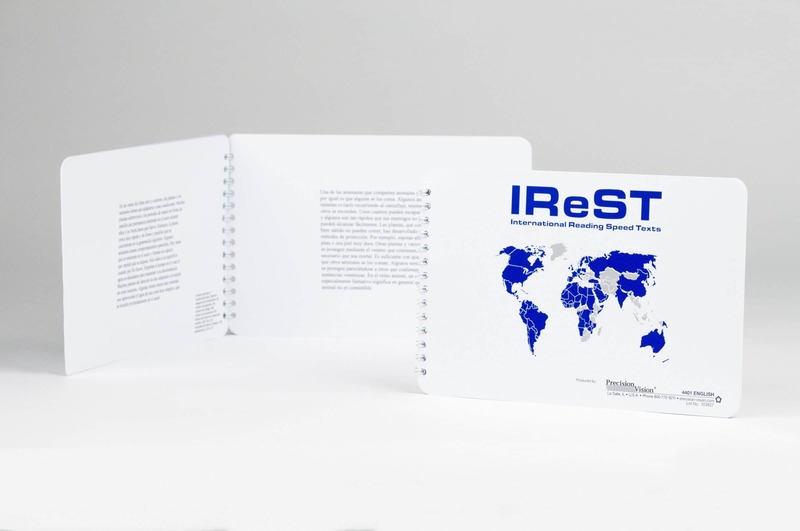 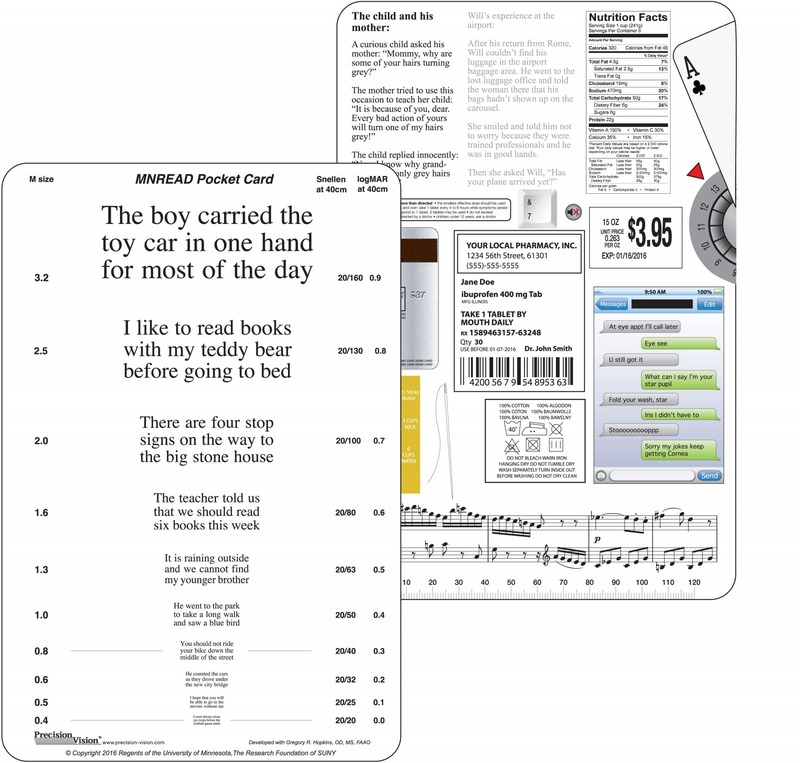 We offer reading charts with 90 degree turns, Landolt Ring or Broken Ring reading charts, pocket vision cards, double sided reading charts, reading chart flip cards and more.